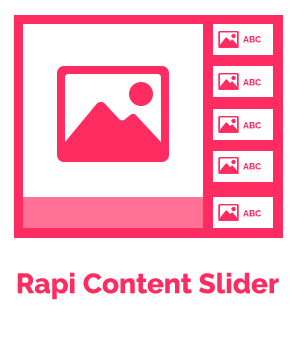 Responsive Content Slider for Joomla and K2 Categories. Retrieve Content From Joomla and K2. Choose Number of Article Displaying. Allows You to Adjust the Period of Contents. For Example, the contents 7 days ago. Order Article By: title, hits, ID, date, etc. Title Limit by Character or Word. For example, 80 Characters. Article Text Limit by Character or Word. For example, 40 Words. Coordinated with touch screens to control items. Adjust List Position. Left or Right. Adjust Selection Mode. Click or MouseOver. Auto Thumbnail Generator From Images For Best Performance.